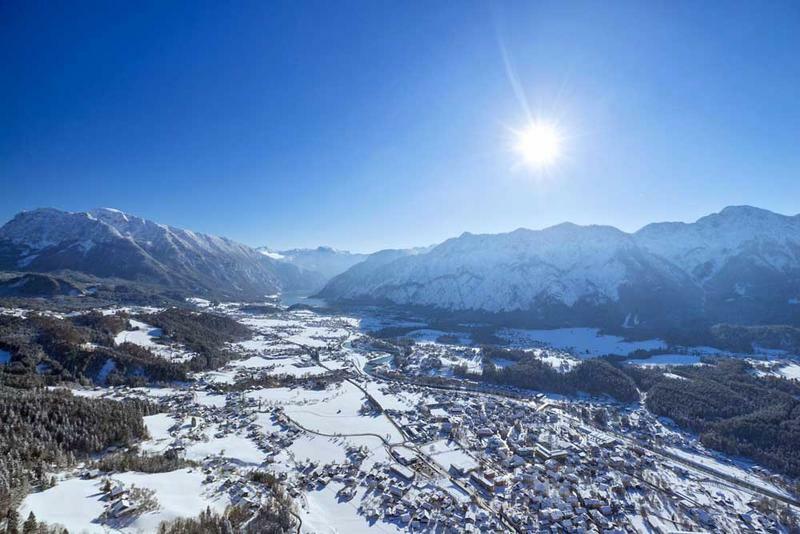 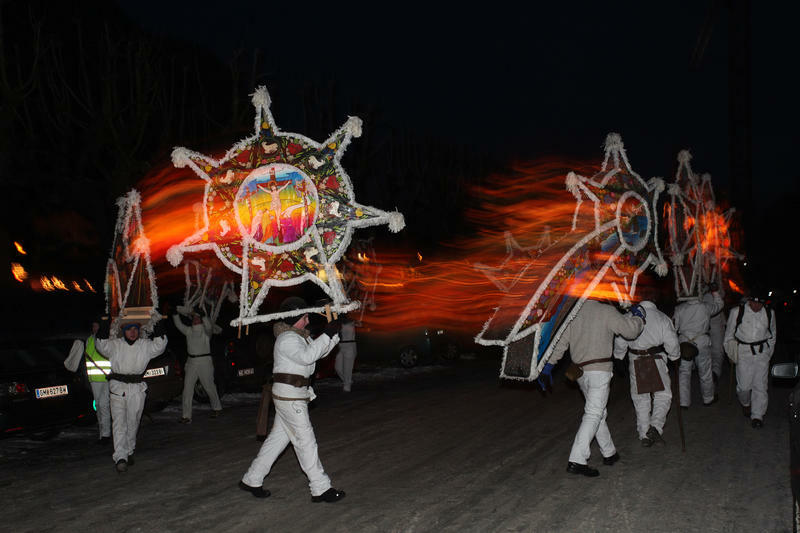 Tradition and customs, folk music and craftsmanship, harmony and opposites - this is what unites the Goiserer Valley in the heart of the Salzkammergut. 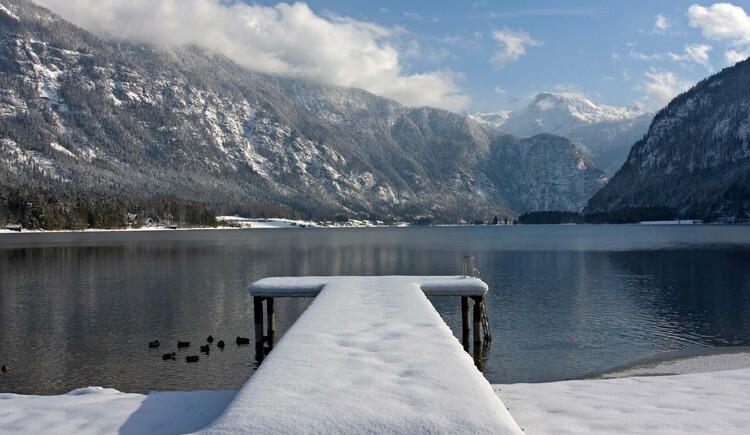 The birthplace of Hubert von Goisern gently hugs Lake Hallstättersee in the north and the imperial city of Bad Ischl in the south. 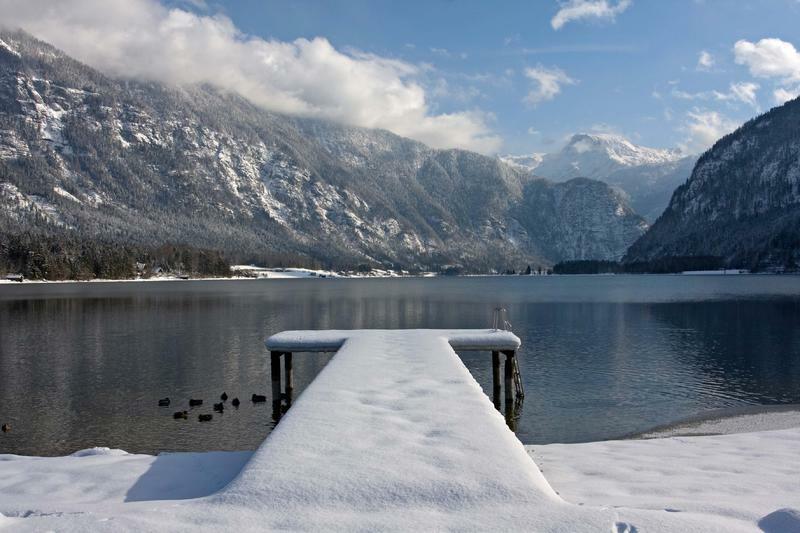 The broad, tranquil Goisern valley stretches from Hallstatt in the south to Bad Ischl, the Emperor´s summer retreat, in the north. 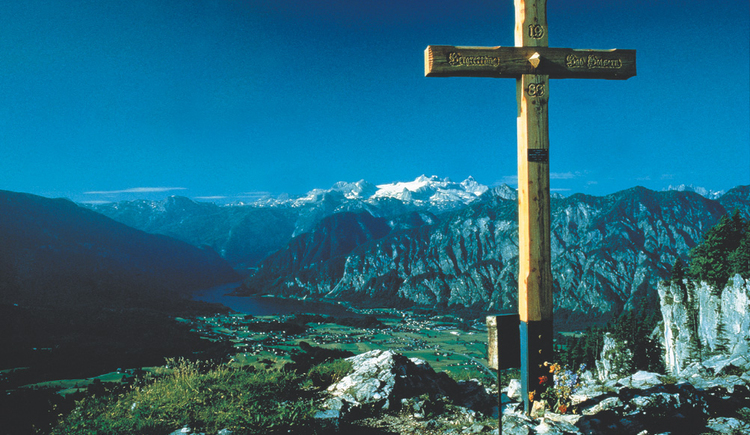 Bad Goisern, much loved by Hubert von Goisern, is surrounded by gently rolling hills and scenic valleys. 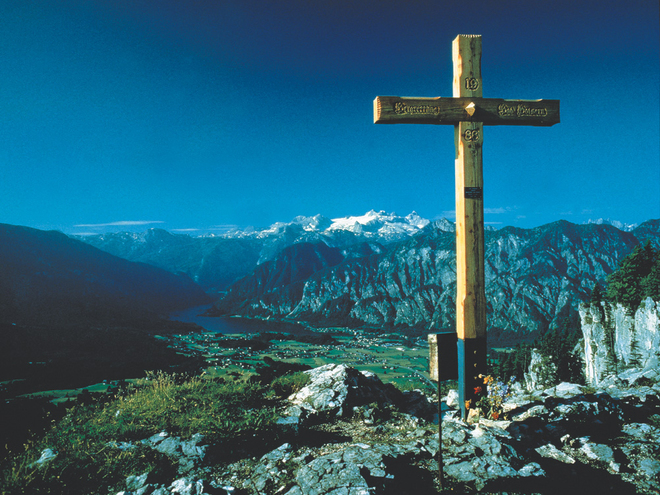 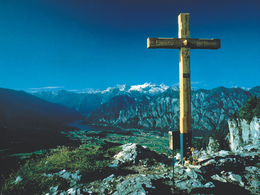 Experience the splendour of this UNESCO World Natural Heritage Region here in the shadows of the Dachstein. 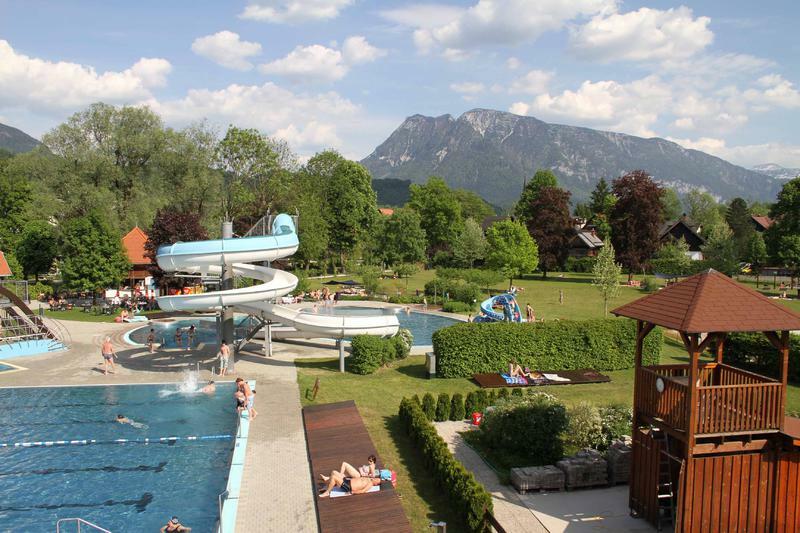 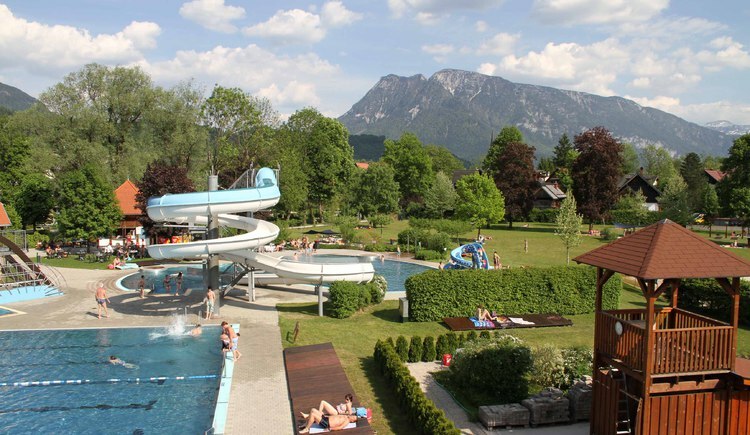 Activities on offer include mountainbiking and hiking, and the Dachstein-Salzkammergut holiday resort is the ideal place just to relax and unwind! 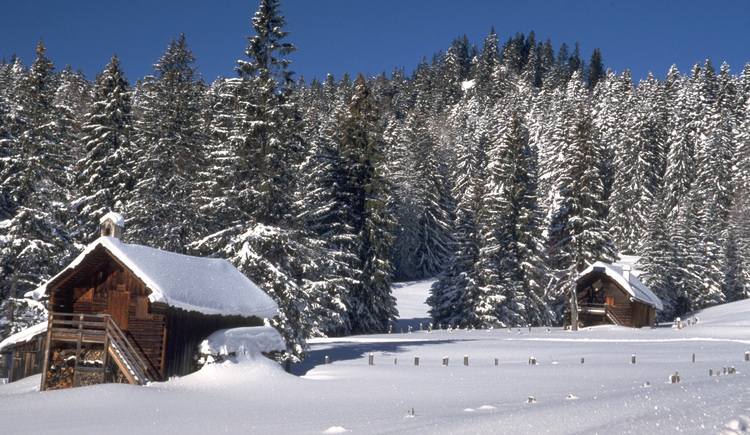 Bad Goisern is a holiday haven in both summer and winter. 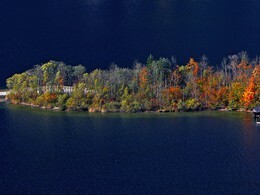 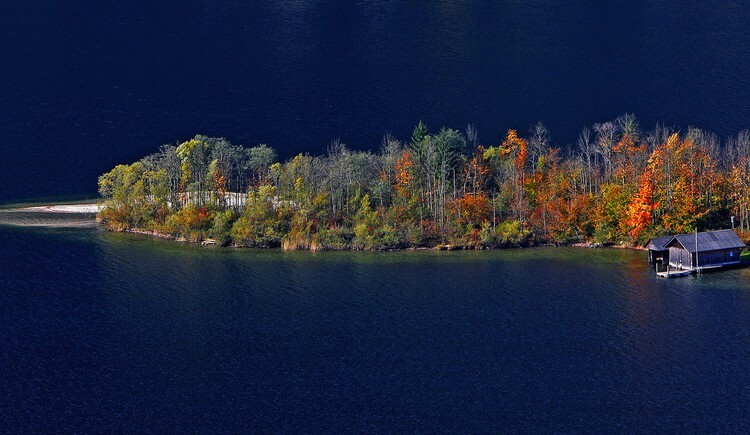 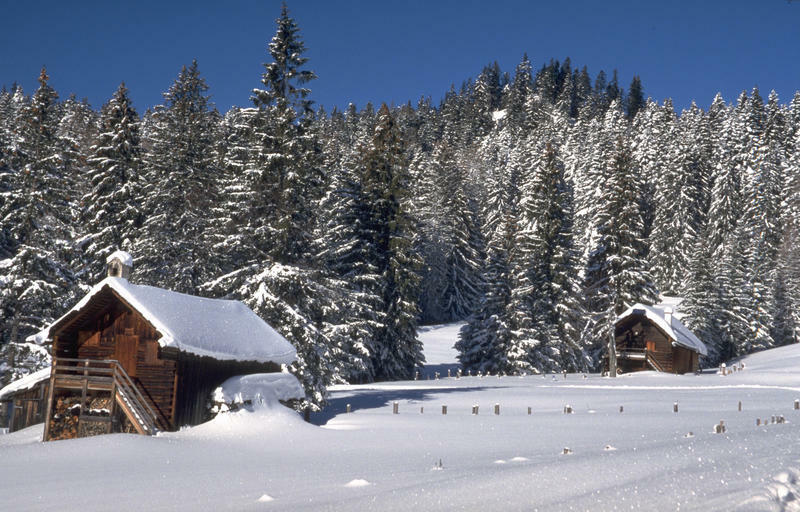 Swimming, skiing, snowshoe hiking or mountain biking are always popular. 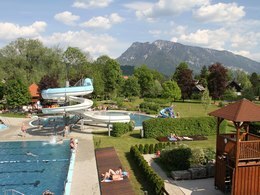 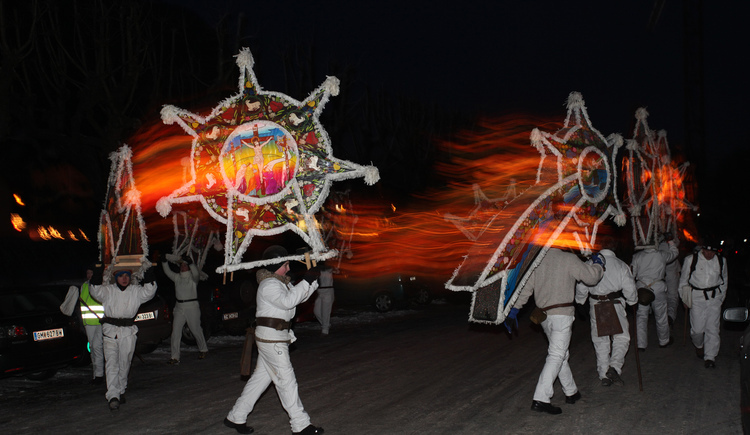 Discover the perfect combination of sport, nature, culture and tradition right here in the heart of Upper Austria. 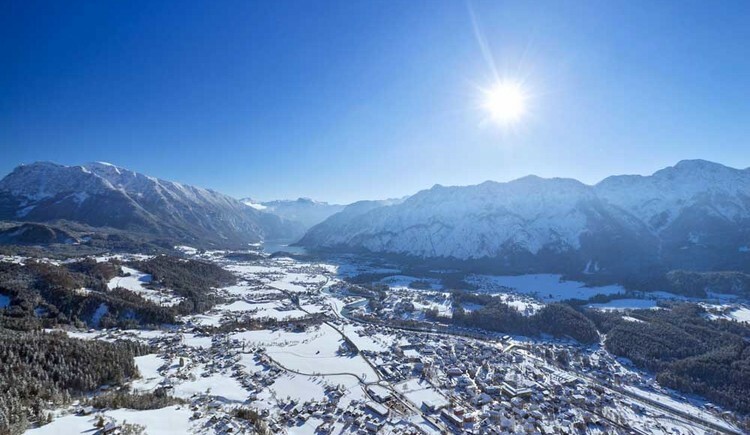 We look forward to welcoming you soon to the Goisern valley!